BELLA CASA RESORT will be a quality condo hotel located in Orlando. It will encompass three buildings, with a total of 200 units available. 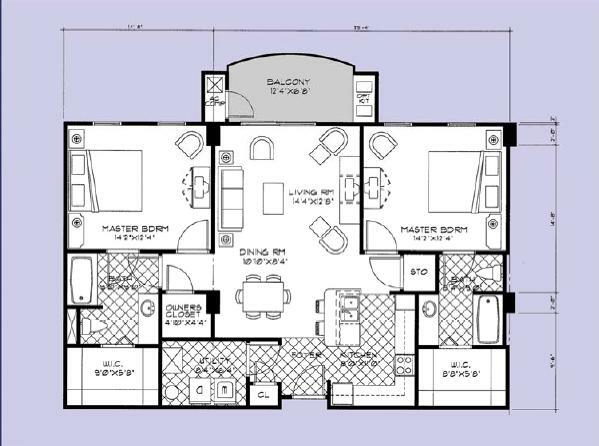 1 BED 1 BATH 848 SQ. 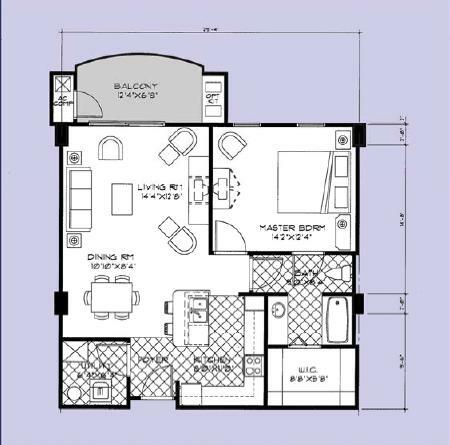 FT.
2 BED 2 BATH 1239 SQ.FT. 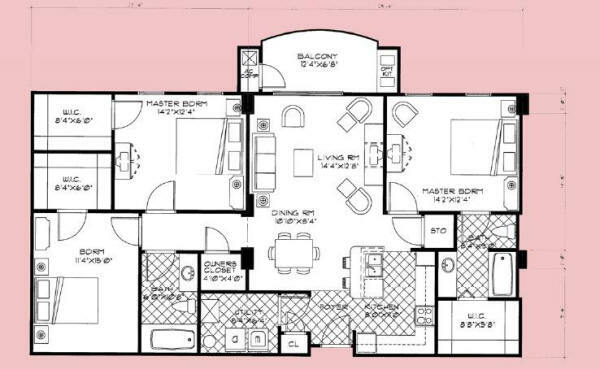 3 BED 2 BATH 1483 SQ.FT.